So for me, 2014 has officially been declared the Year of Running. Pre-2014, I had considered myself one of those “I’m not a running person” types and was equally amazed and appalled at anyone who could manage to wheeze their way through 5km. But now it seems that everyone in London is at it, myself included! 1. One long run every weekend (10k+, increasing by 1 or 2 km each week). That means the rest of the weekend can be as lazy as I want… hello, Netflix! 2. Two short runs in the week (5-7k) – preferably in the morning or at lunchtime to feel more energised throughout the day. 3. Vary up the routes. I’m currently running around my local area, Fulham, but also in Kensington Gardens and Hyde Park on quiet days in the office. 4. Buy more activewear. It makes the idea of training more appealing when you feel stylish/comfortable in your workout gear. I love all the clothes at Hip & Healthy but for those of us on a budget, Forever 21 also has a great activewear section. 5. Treat myself to something delicious after every run. The best time to run is before meals, don’tcha know?! My dad has been running for years, and he says the hardest part of it all is getting your feet out of the door. I know what he means! If I have a clear intention of how far I’m going to run and what my route is, once I get going I find that my brain switches gears and I relax into a more therapeutic mindframe. 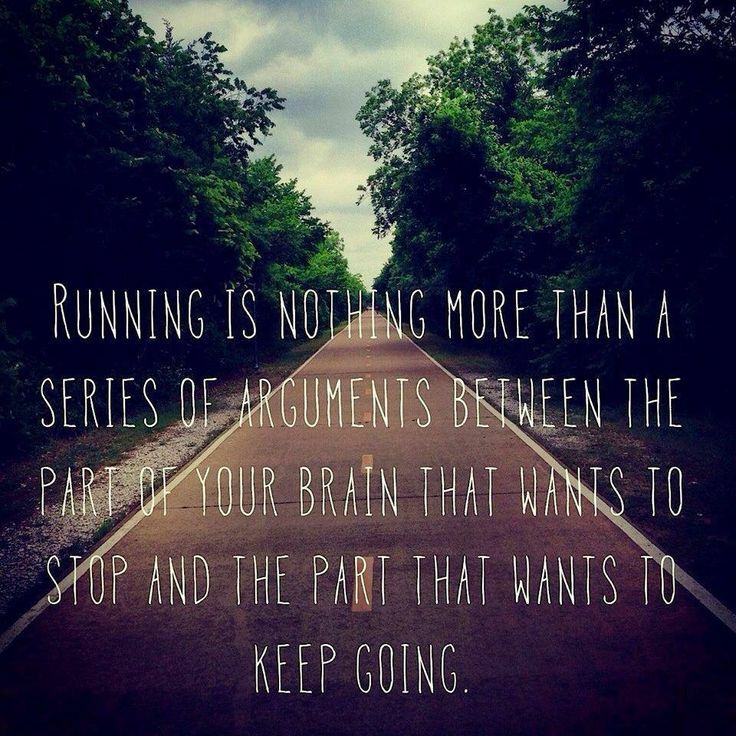 I’ve also learnt that it’s important to ignore other runners. They might be faster, more athletic, or have much better shoes but at the end of the day that’s not going to make any difference to how you run on that day or race day. I try not to get caught up in timings either, despite it being a hot topic amongst my running pals. My boyfriend is running the half marathon with me and he runs 5k in sub-20 minutes. Suffice to say he won’t be running with me as much as he’ll be running quite far ahead of me while I zone out to the well-worn classics on my ‘Ultimate Running’ playlist (I might share it with you one day, but there’s some pretty embarrassing stuff on there). Until next time, keep running! ← A weekend in Oxford.